Columbus, OH — Boyle & Dalton, a publisher of exceptional fiction and non-fiction, has released Mike Dean’s debut memoir: What If I Had a Father? The Man I Never Knew, to all major hardback, paperback and e-book markets. The absence of a father threw Dean into a statistical framework that has been proven to lead to a life wasted. By God’s grace, with some powerful relationships and the consistent guide of a national organization, he overcame those challenges. The biggest question of his life became a tool to fix his brokenness and live the life of abundant grace God intended. What If I Had a Father? is distributed in paperback and hardback form nationally, and is available for download on all major e-reader devices. Boyle & Dalton is a hybrid publisher based in Columbus, Ohio. They vet all submissions for quality prior to publishing in order to uphold the high standard of the Boyle & Dalton brand. What If I Had a Father? — Now Available! What If I Had a Father? 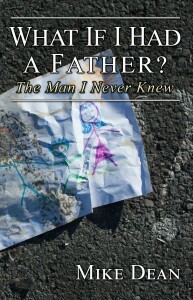 The Man I Never Knew by Mike Dean, the latest release from Boyle & Dalton, is now available as a hardcover, paperback and e-book on all major markets. Mike Dean tells the story of his childhood with an open heart, a questioning mind, a poetic spirit, and deep empathy and compassion for everyone he has encountered. Dean talks about complicated issues like fatherlessness with honesty and purpose. He unflinchingly examines difficult aspects of his life with the clarity of acceptance and forgiveness. 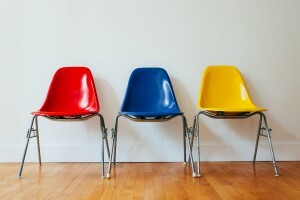 Sometimes heartbreaking, often inspiring, What If I Had a Father? is a powerful tool for those who are struggling to find meaningful leadership in their lives. Boyle & Dalton is now accepting manuscripts for review. If you’d like to submit a sample of your manuscript click here, or email us at info@boyleanddalton.com. Ours Is the Storm: Now Available! 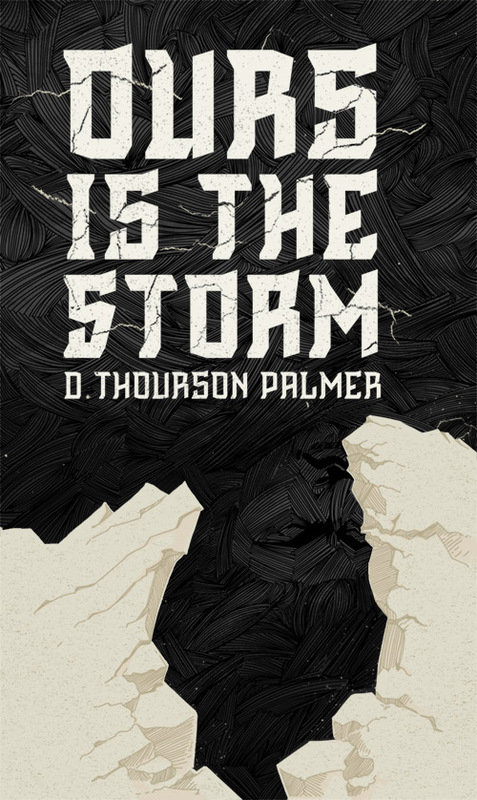 Ours Is the Storm by D. Thourson Palmer, the latest release from Boyle & Dalton, is now available as a paperback and e-book on all major markets. Find Ours Is the Storm here. Revik is the prophesied heir to an ancient power, born to deliver his kingdom. Ahi’rea is the nomad seeress fighting to destroy it. As Ahi’rea leads her warriors to his border, Revik embarks on a last crusade drive them out. When the savior and seeress cross swords, however, the deceptions they uncover will change both of them, and their world, forever. Ours Is the Storm is a gripping story of betrayal and redemption. From its opening chapter to its thrilling conclusion, this book will keep you immersed in a world of harrowing adventure. Find Ours Is the Storm on Amazon.com here, or click the icons below to purchase the book from other online retailers. 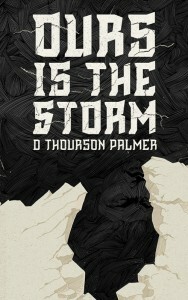 We recently announced that we’ll be publishing D. Thourson Palmer’s debut novel, Ours Is the Storm. Today we’re releasing a first look at the powerful cover image, with original artwork created by designer John Pohlman. Slated to be published by in early 2015, Ours Is the Storm is a fast-paced contemporary fantasy novel. The book tells the story of Revik Lasivar, a young man granted the strength of a mighty ancient power. Revik knows he is a savior. He knows he will never be defeated. He knows he is fighting for good. This is a story of betrayal and redemption you won’t want to miss. Columbus, OH — Boyle & Dalton, a publisher of exceptional fiction and non-fiction, has released Joseph Downing’s debut book: The Abundant Bohemian, to all major paperback and e-book markets. Drawing from the inspirational stories of artists, writers, entrepreneurs and other nonconformists, both well-known and living quietly next door, Downing provides the philosophical paradigm and practical tools to live a more inspired life. Downing extols the benefits of working less, while still making a living, and finding time for the simple pleasures life affords us. The Abundant Bohemian is distributed in paperback form nationally, and is available for download on all major e-reader devices.